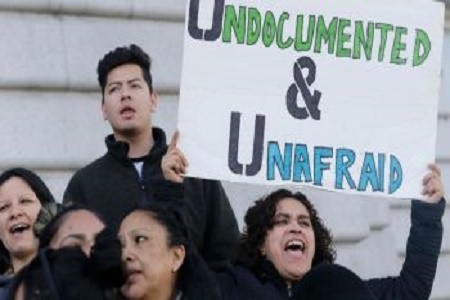 President Donald Trump’s acting chief of the federal Immigration and Customs Enforcement (ICE) stated on Friday that his law enforcement agents had orders to arrest illegal aliens in California’s neighborhoods and worksites despite newly signed sanctuary city legislation at the state level. The Democrats and their news media water carriers tell Americans that illegal aliens suffer from a life hidden in the shadows. Meanwhile, illegal aliens appear on TV and at events saying they are unafraid and undocumented. Which is it? Acting ICE Director Thomas Homan said in his press statement that those illegal aliens arrested would also likely be placed in federal detention centers outside of the Californian jurisdiction. Homan’s comments came within 24-hours of California’s Gov. Jerry Brown, a far-left Democrat, signing the state Senate bill SB54, a/k/a sanctuary state legislation. Governor Jerry Brown’s decision to sign SB54 and make California a sanctuary state for illegal aliens – including those who have committed crimes – will undermine public safety and hinder ICE from performing its federally mandated mission. The governor is simply wrong when he claims otherwise, according to Homan. 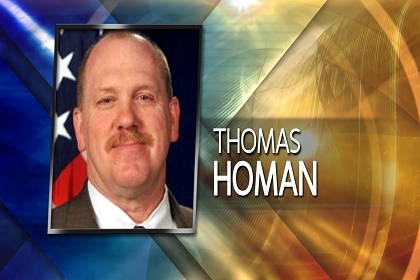 Thomas Homan is from northern New York state where he onced served as a police officer in Carthage, NY before he enlisted with — what was then called — the U.S. Immigration and Naturalization Service in 1986. 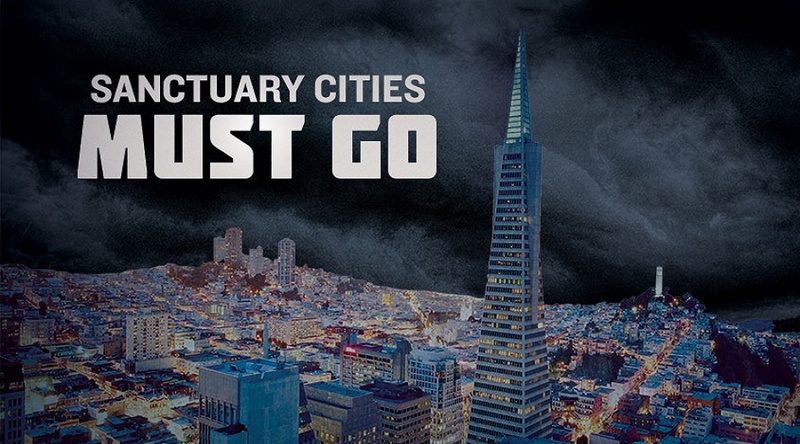 Tom Homan warned California that his department will not be stopped from performing its constitutional mission. “ICE will have no choice but to conduct at-large arrests in local neighborhoods and at worksites, which will inevitably result in additional collateral arrests, instead of focusing on arrests at jails and prisons where transfers are safer for ICE officers and the community. ICE will also likely have to detain individuals arrested in California in detention facilities outside of the state, far from any family they may have in California,” Homan said. Critics of Gov. Brown’s politically-motivated immigration policy allege that SB54 helps to actually protect removable criminal aliens from immigration enforcement officers and creates yet another magnet for more illegal immigration, all at the expense of the safety and security of the very people it purports to protect. “Despite the severe challenges that this law creates for ICE, we remain committed to our public safety mission and we will continue to do our sworn duty to seek out dangerous criminal aliens and other immigration violators. ICE seeks straightforward cooperation with all sheriffs and local elected officials. This misguided legislation will severely undermine those efforts,” Homan stated. Well get down to Riverside California and start doing your stuff! Perris Ca is now a Mexican city!